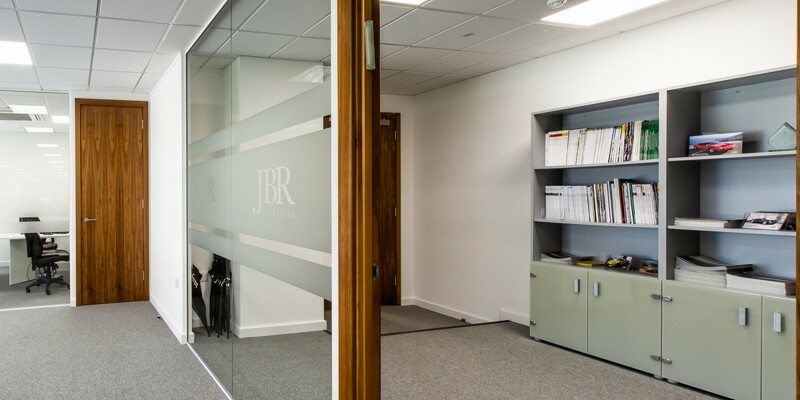 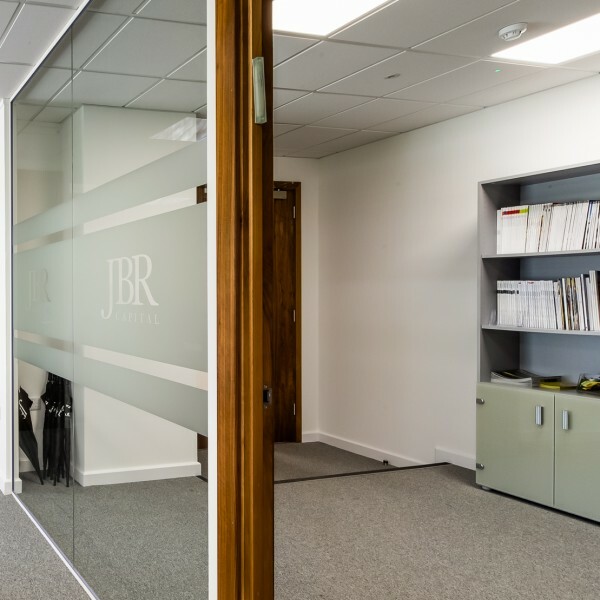 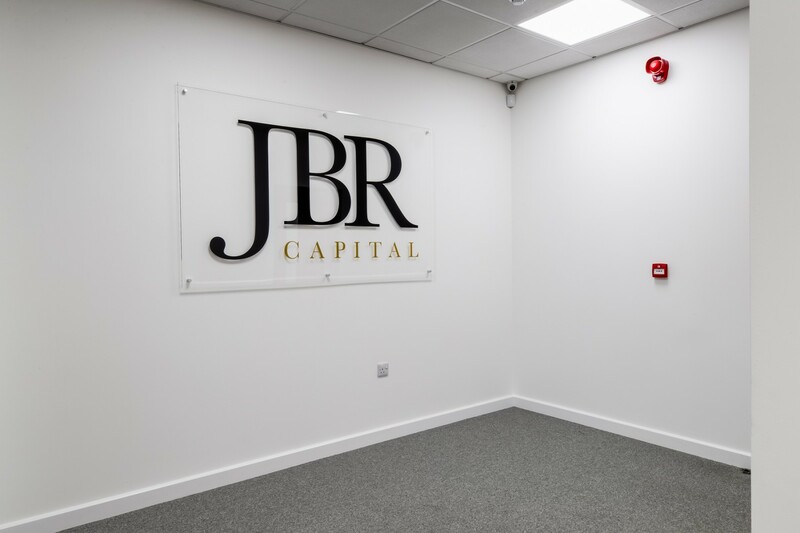 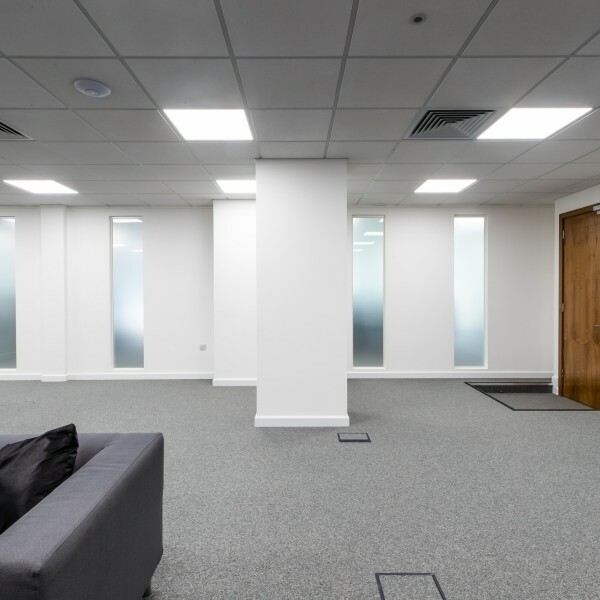 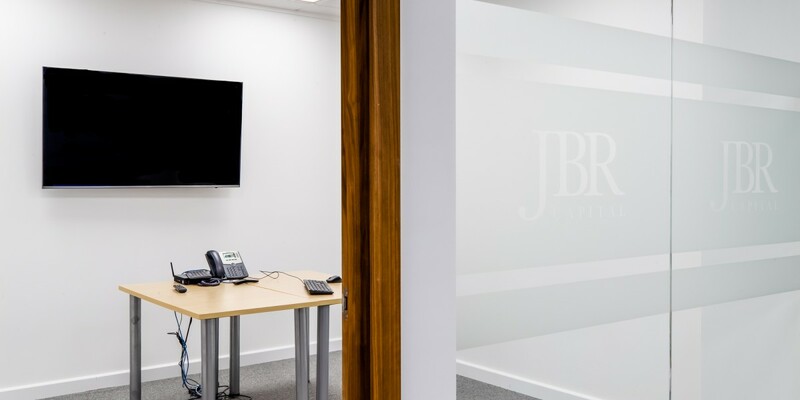 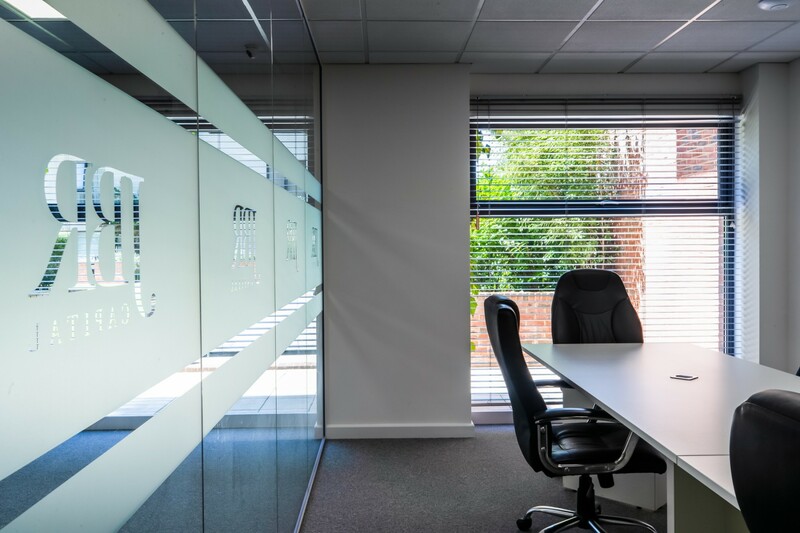 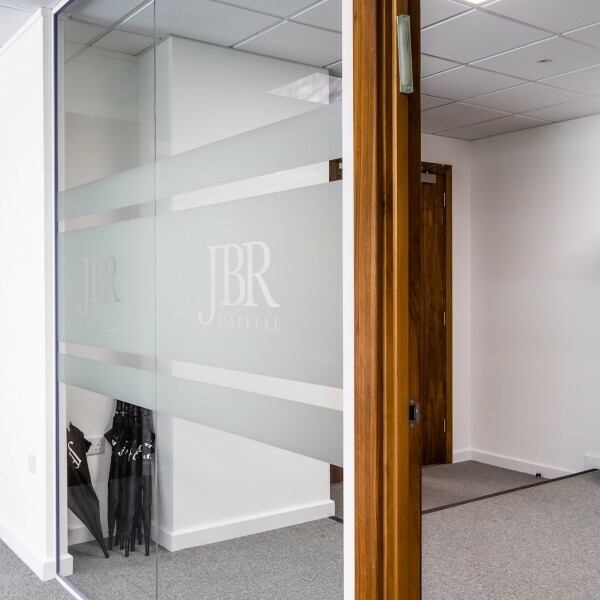 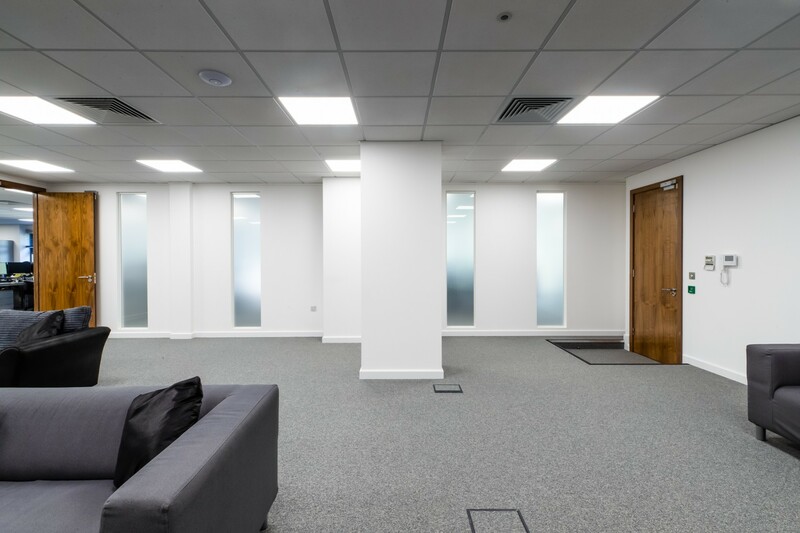 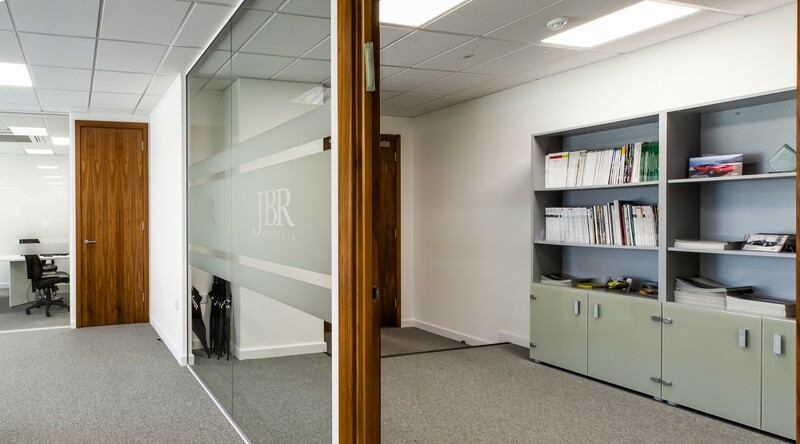 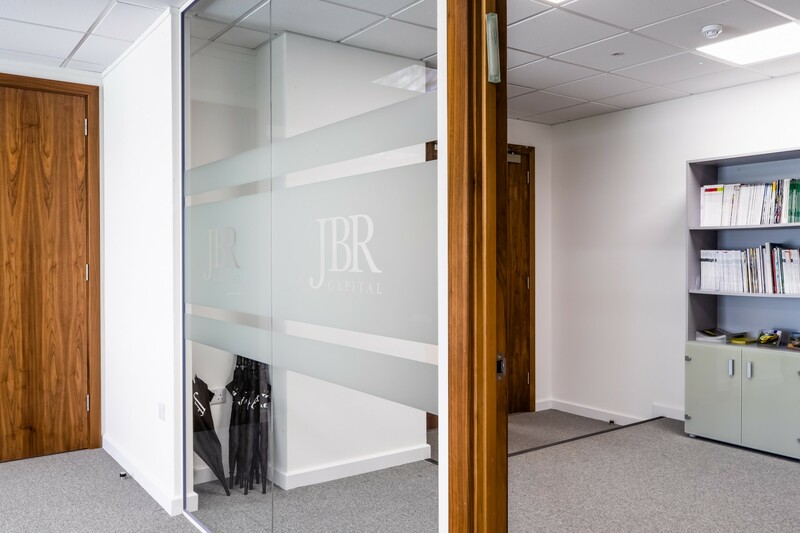 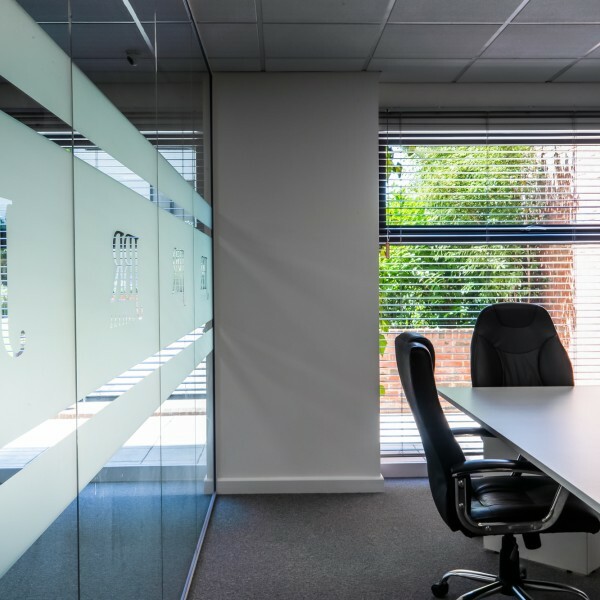 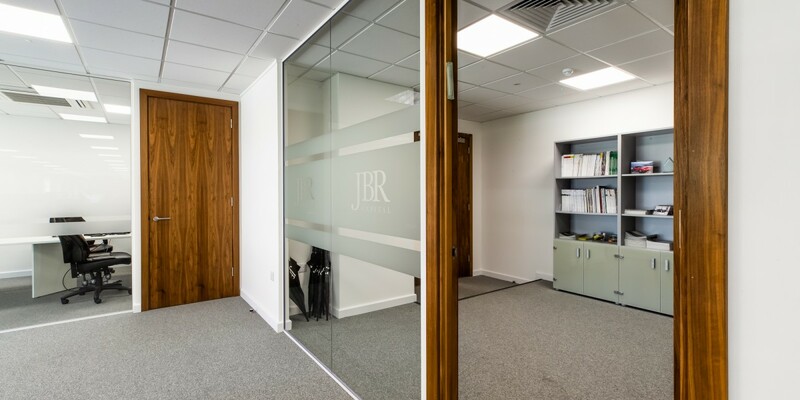 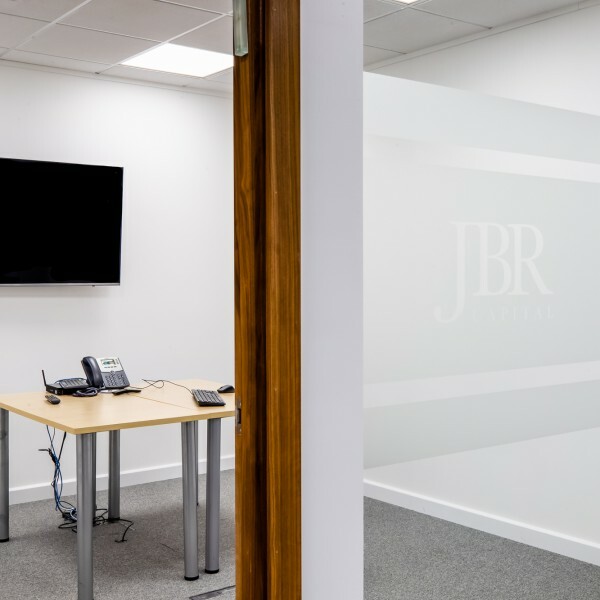 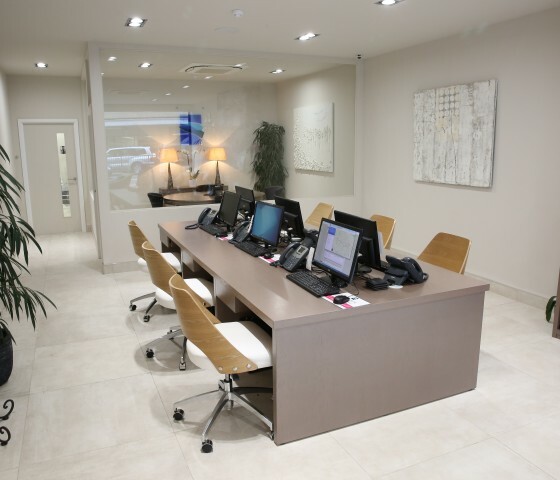 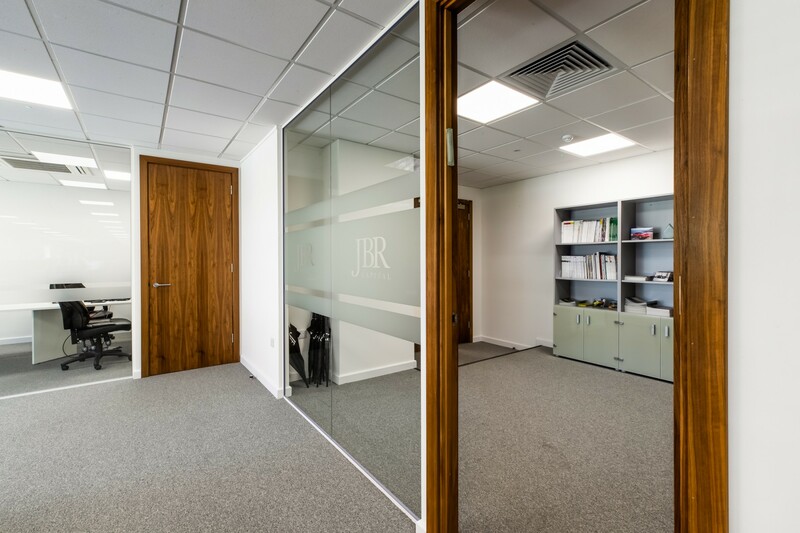 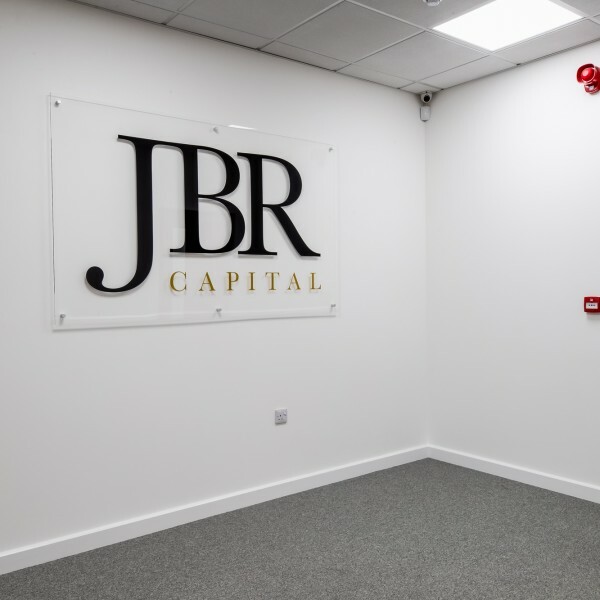 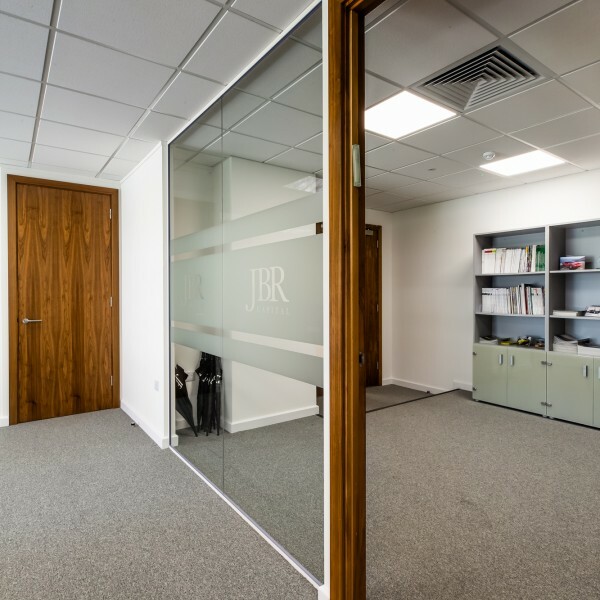 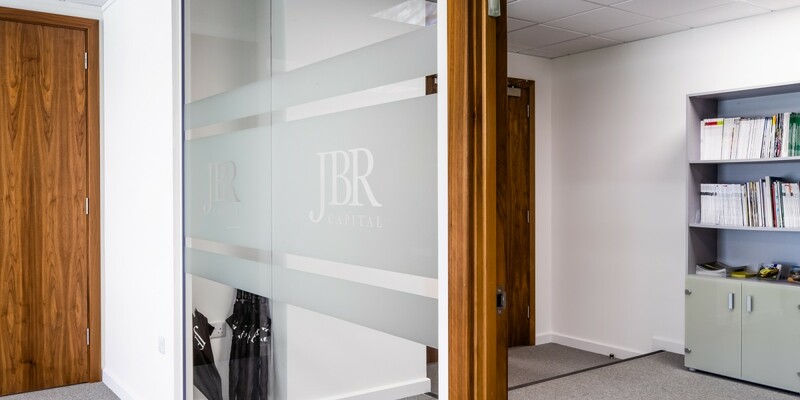 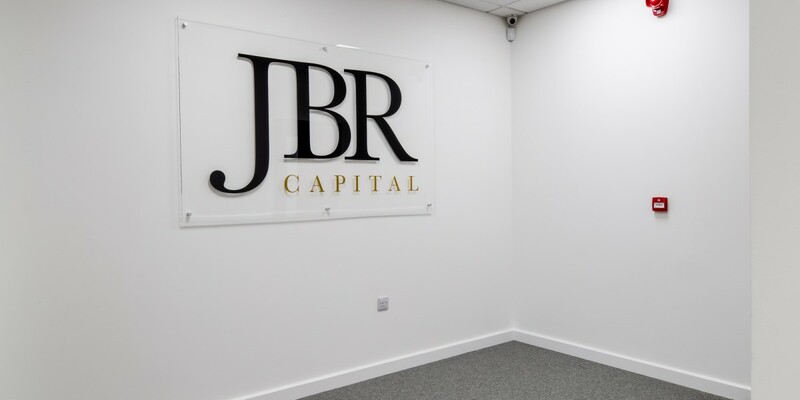 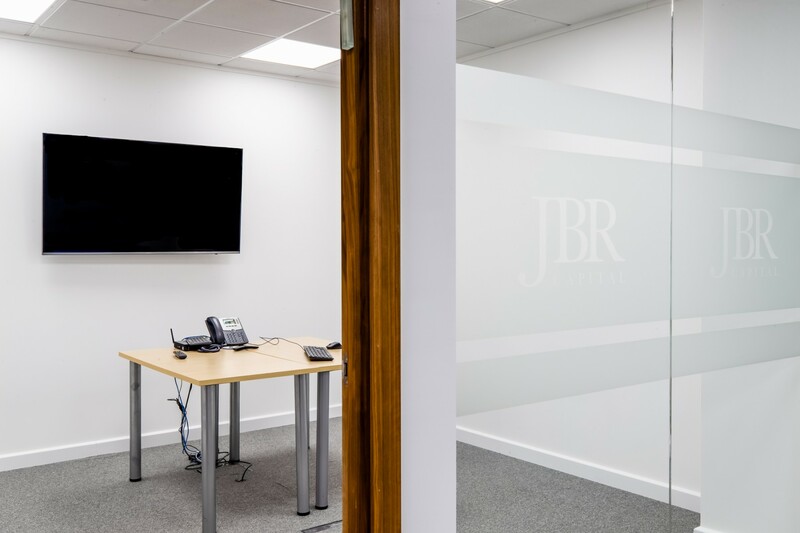 This office fit-out was part of a larger project which also involved the fit-out of a dental surgery on the floor above. 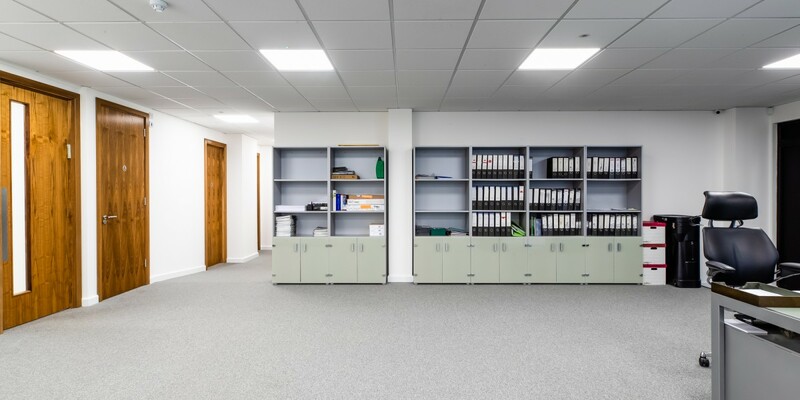 The space was a complete shell with concrete floors and ceilings and breeze block walls. 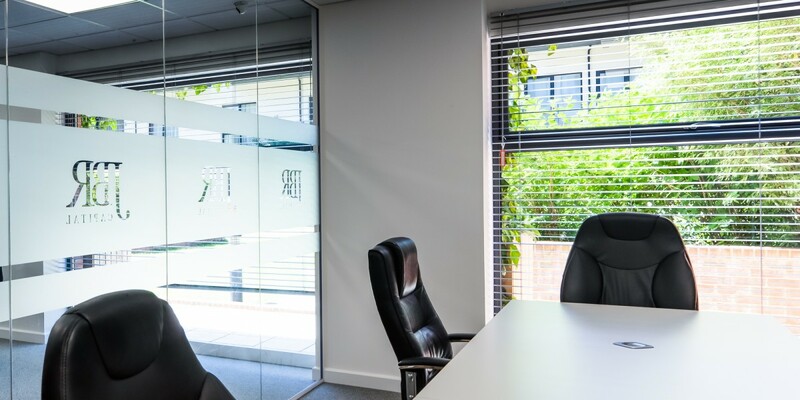 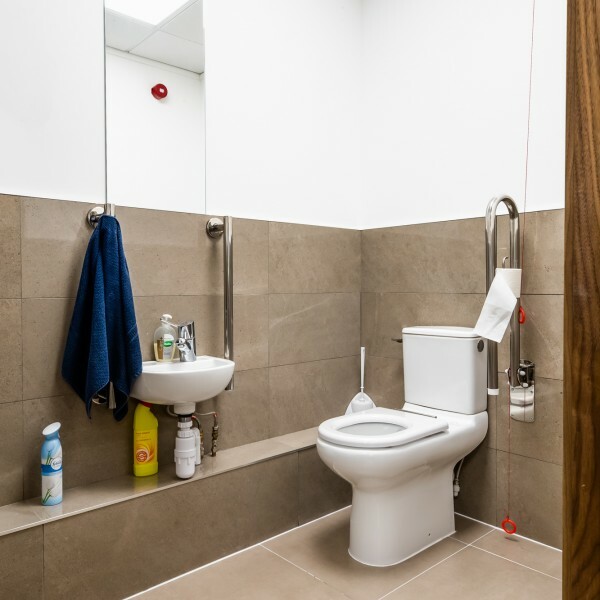 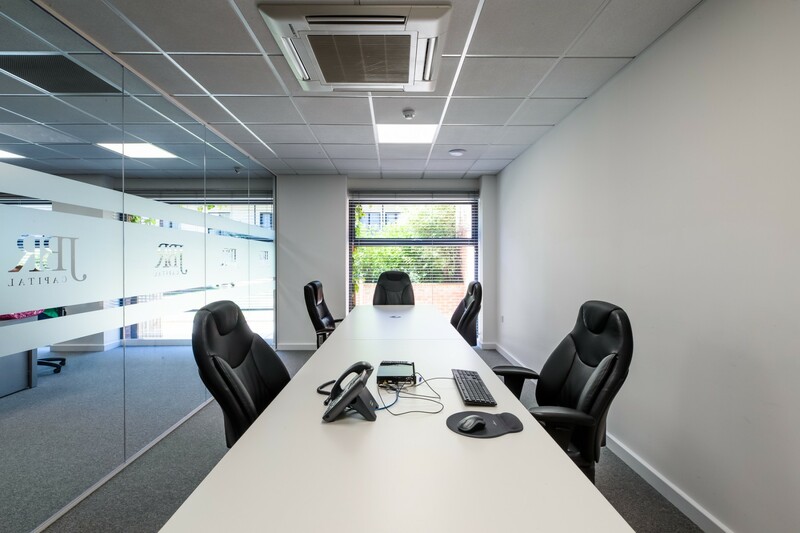 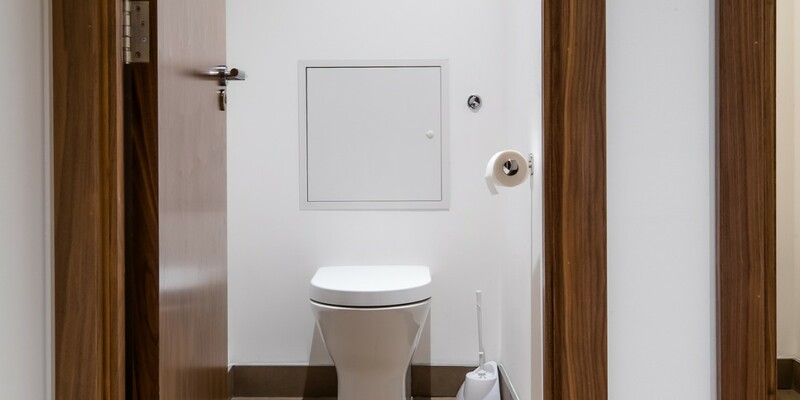 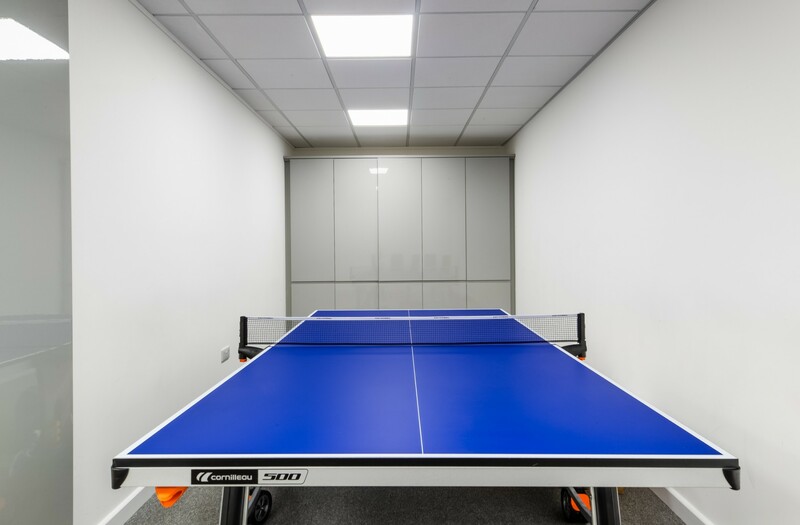 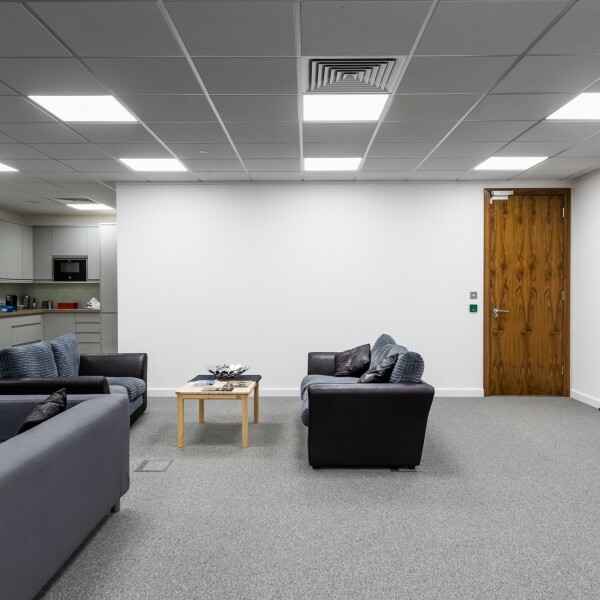 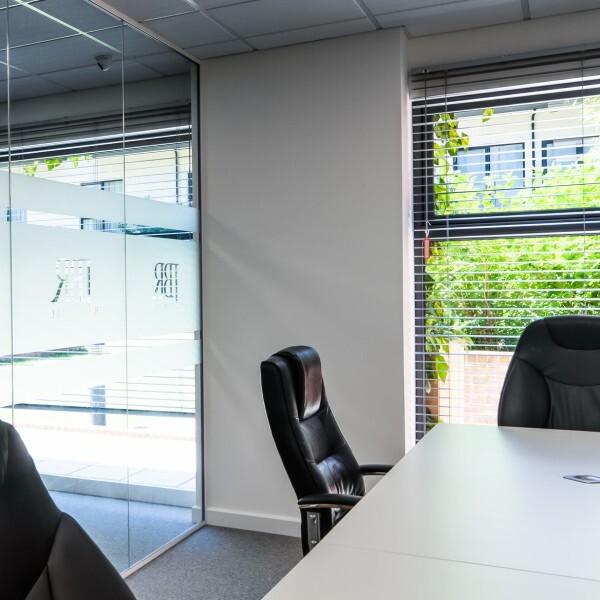 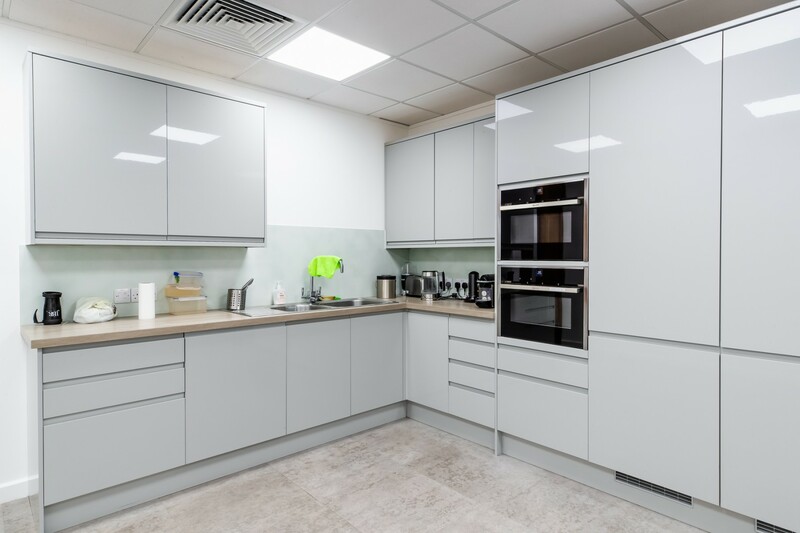 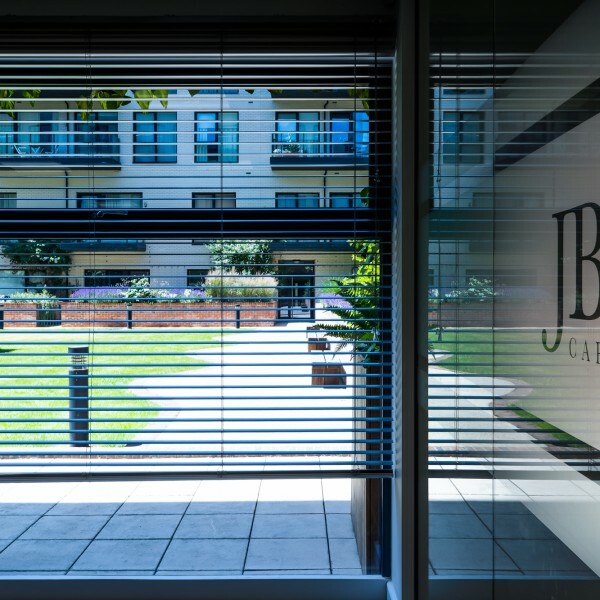 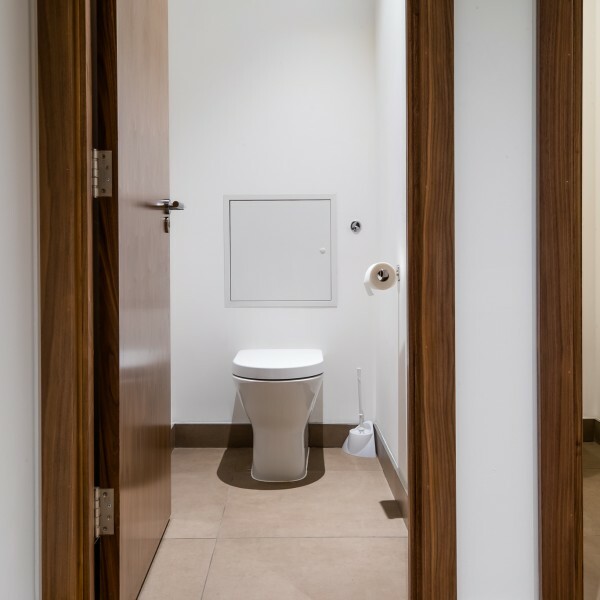 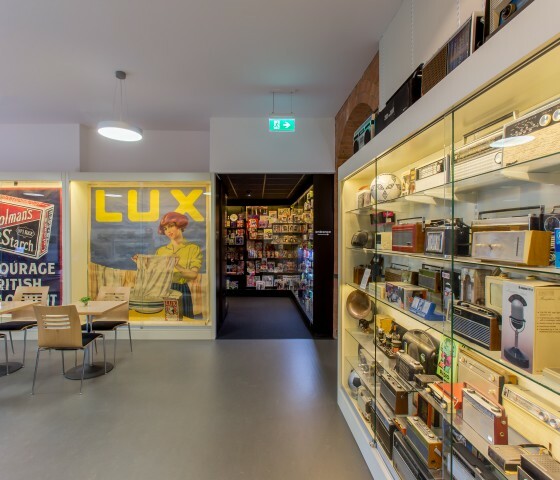 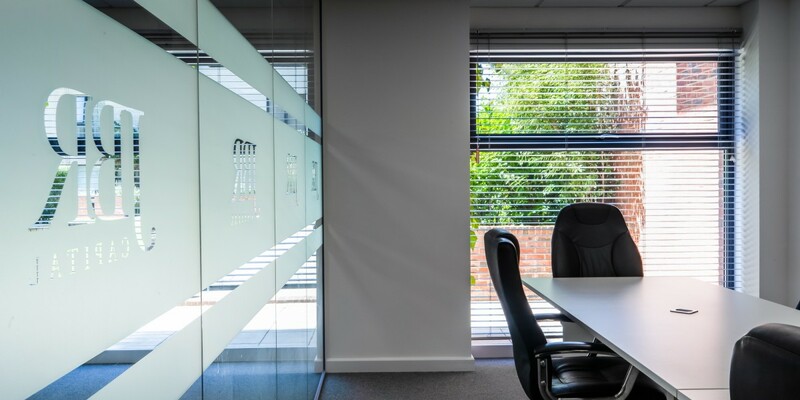 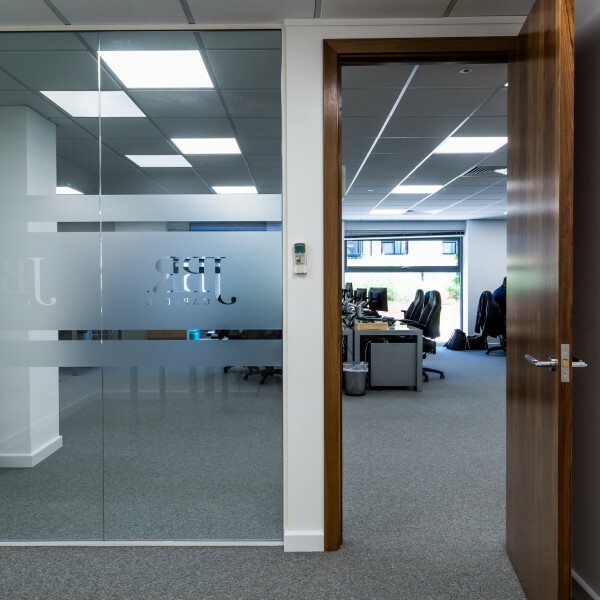 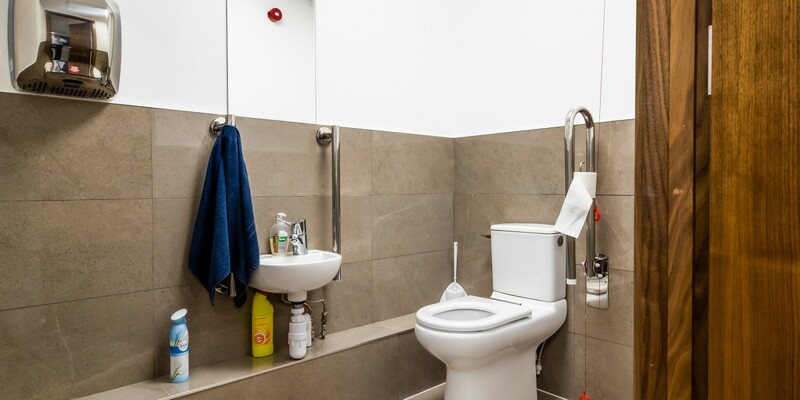 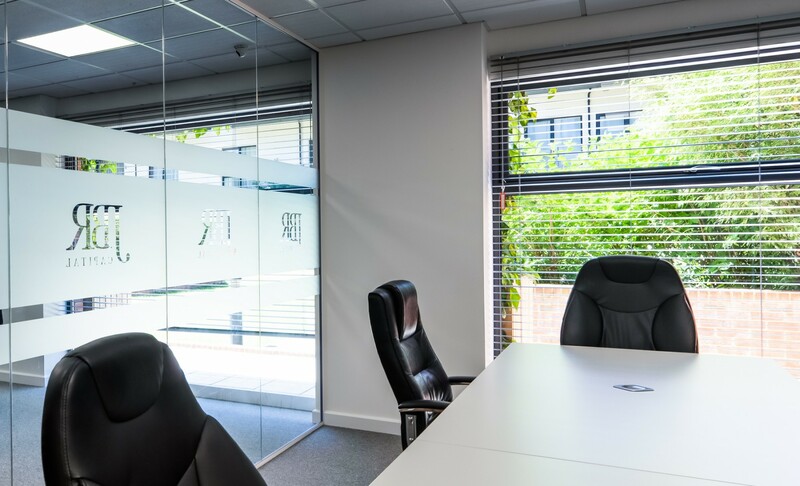 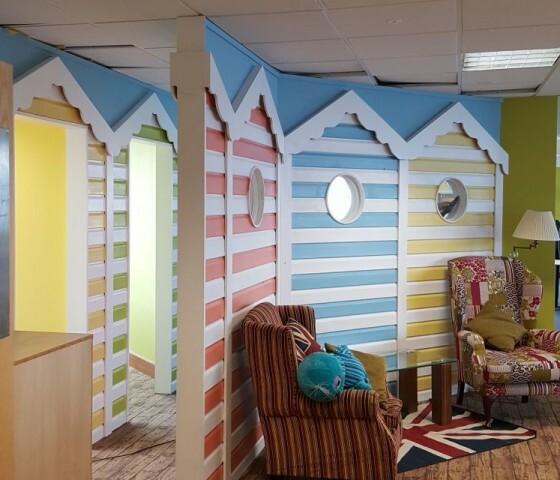 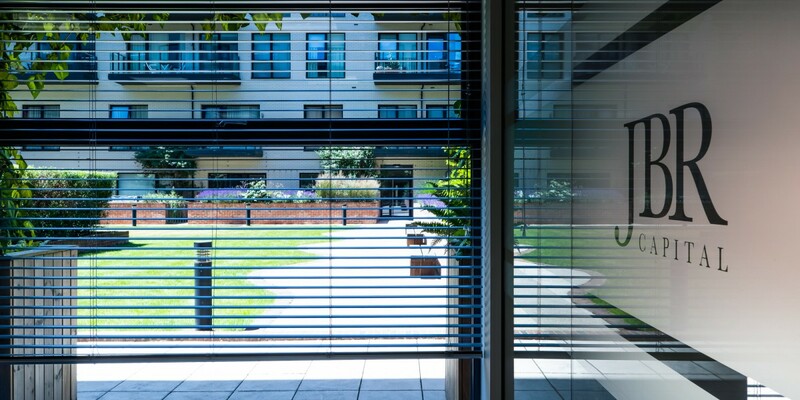 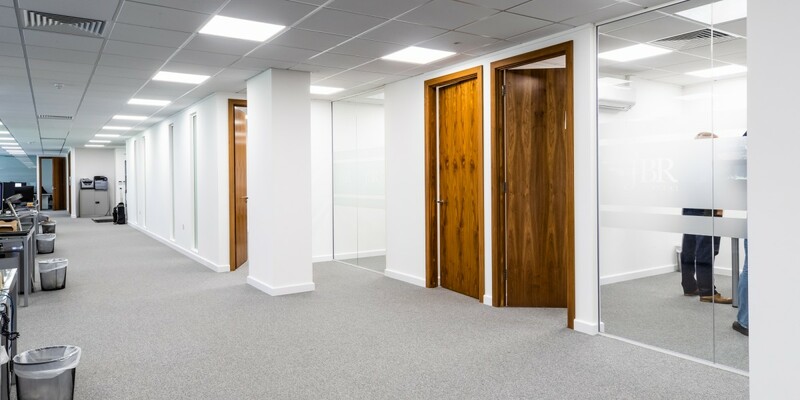 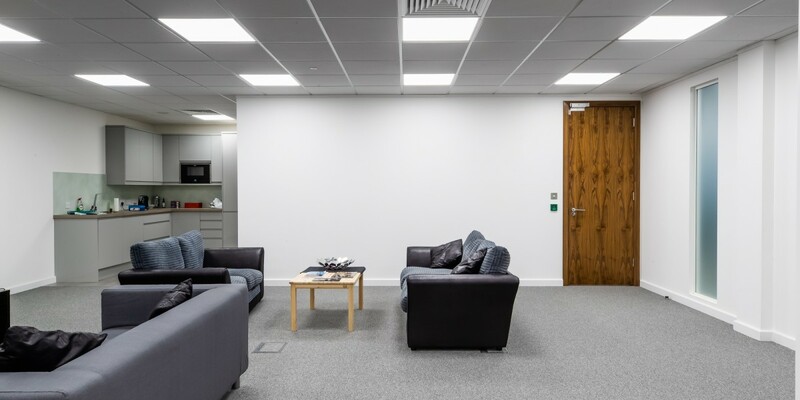 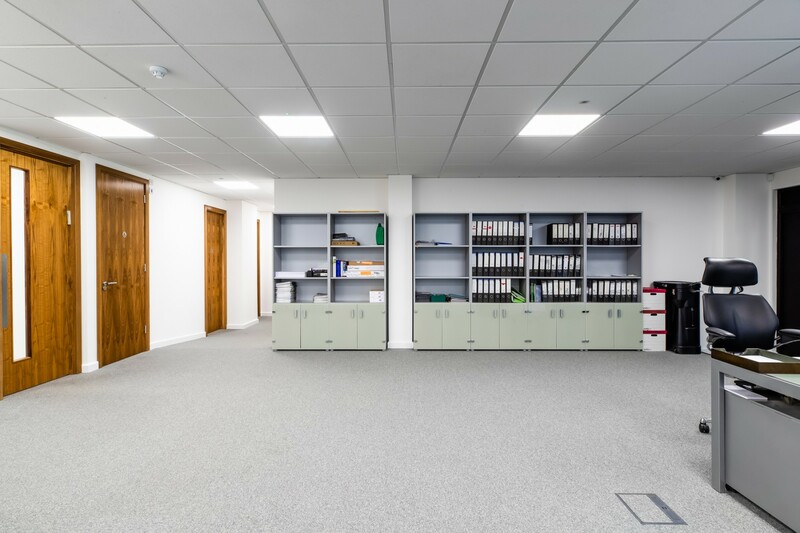 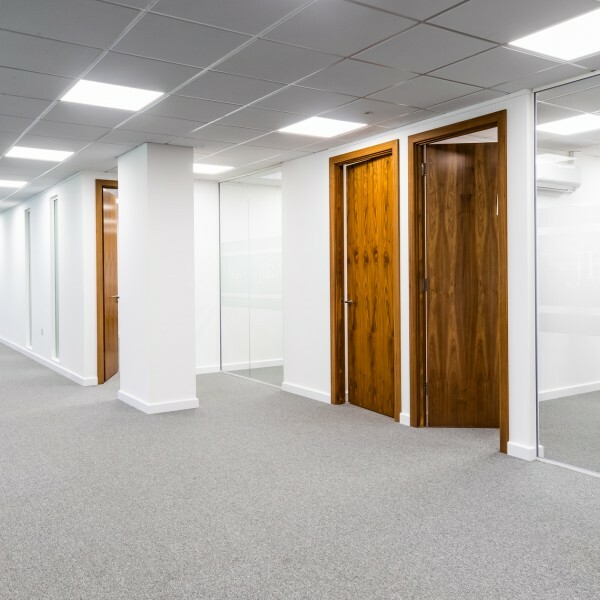 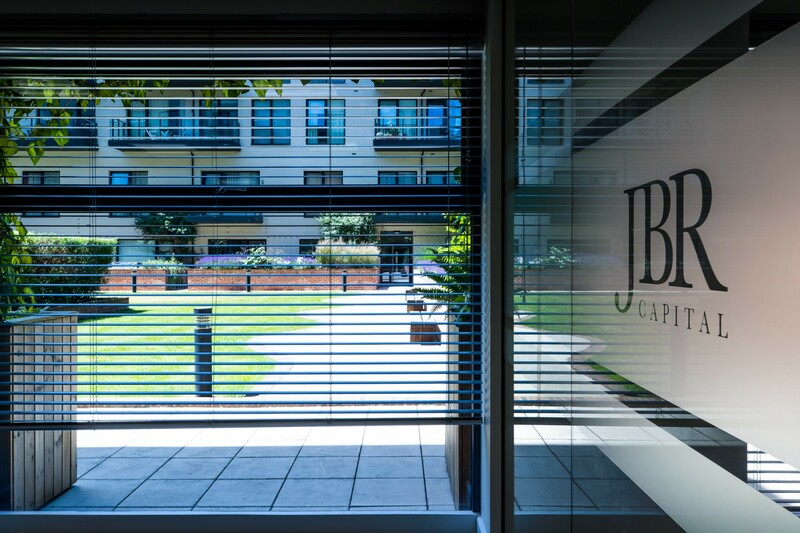 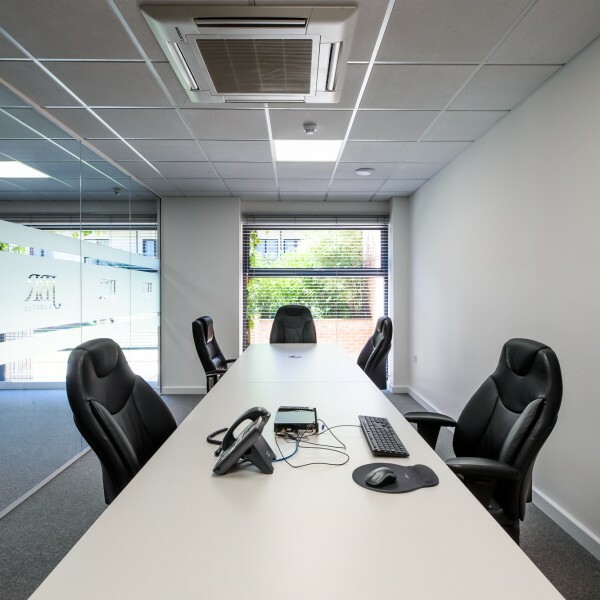 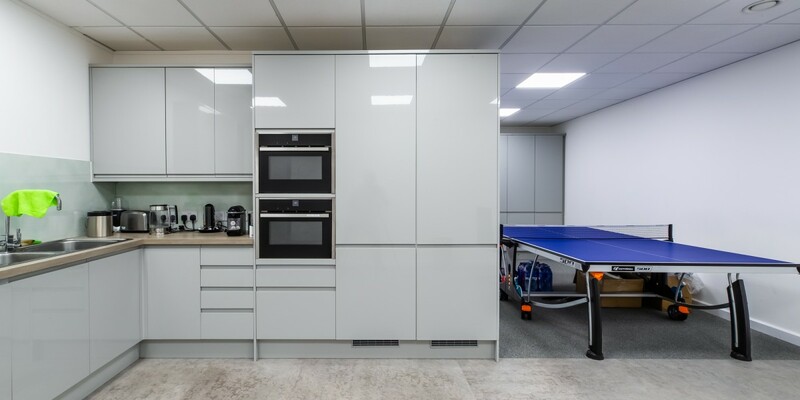 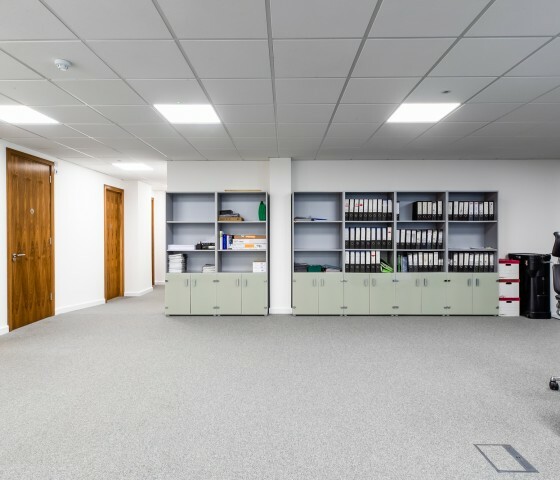 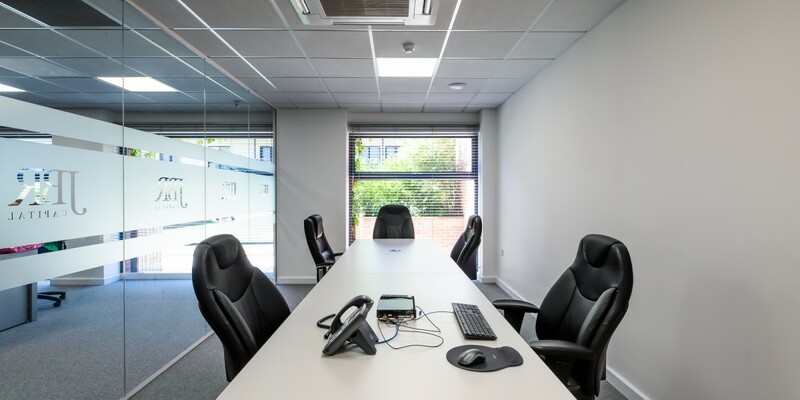 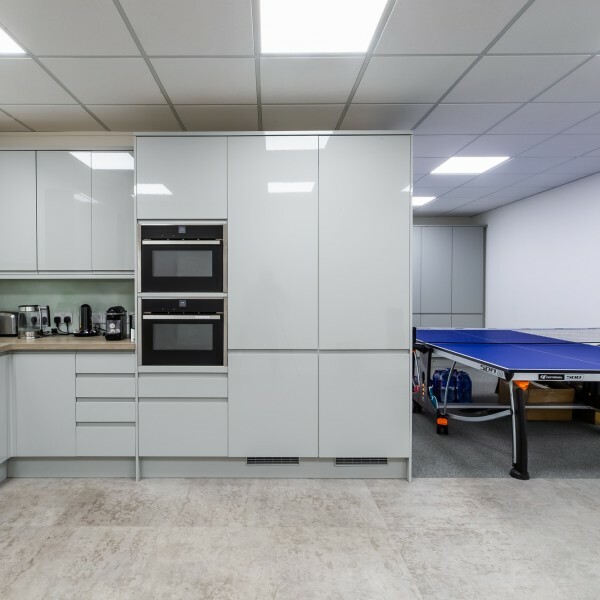 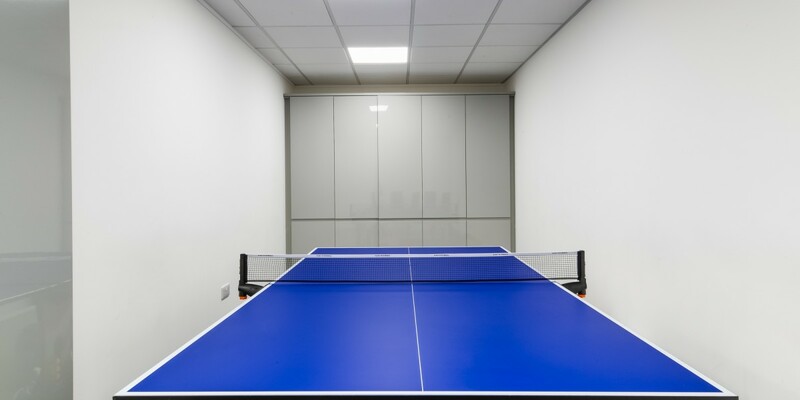 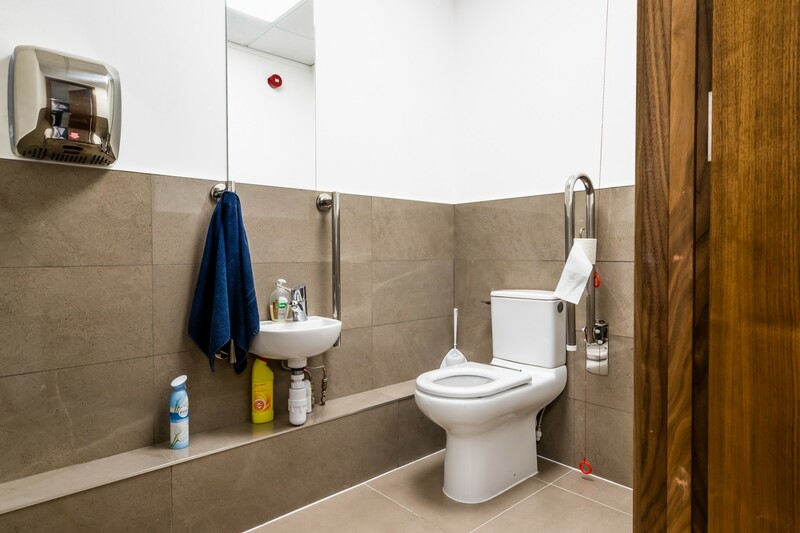 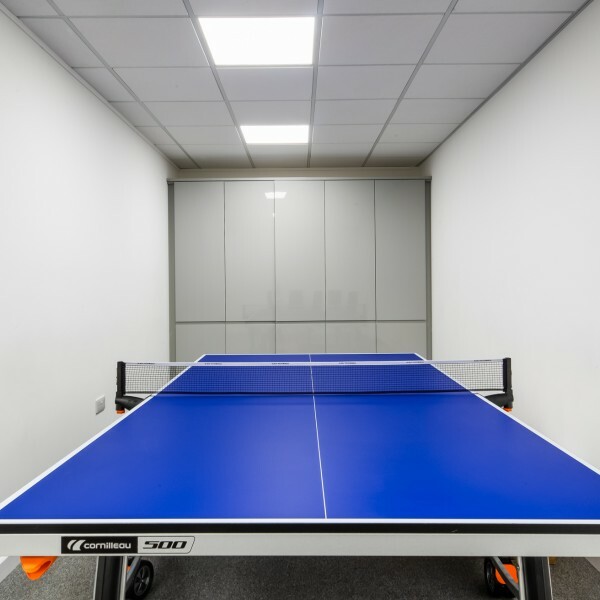 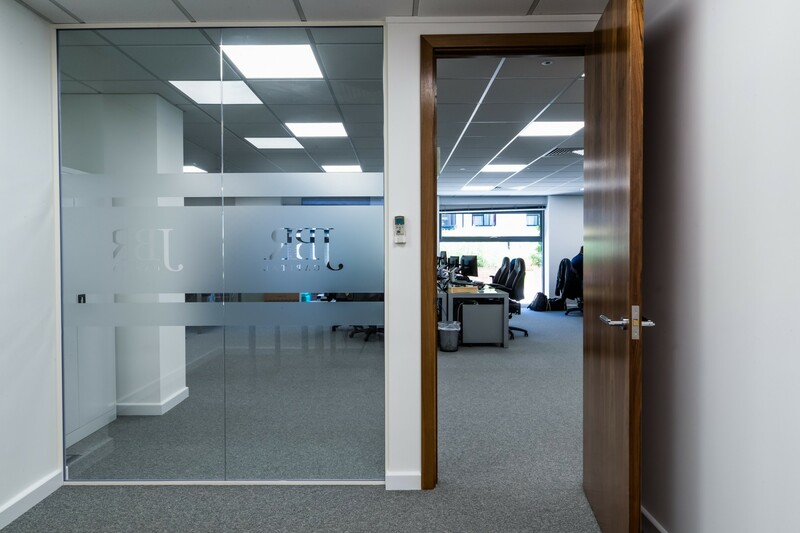 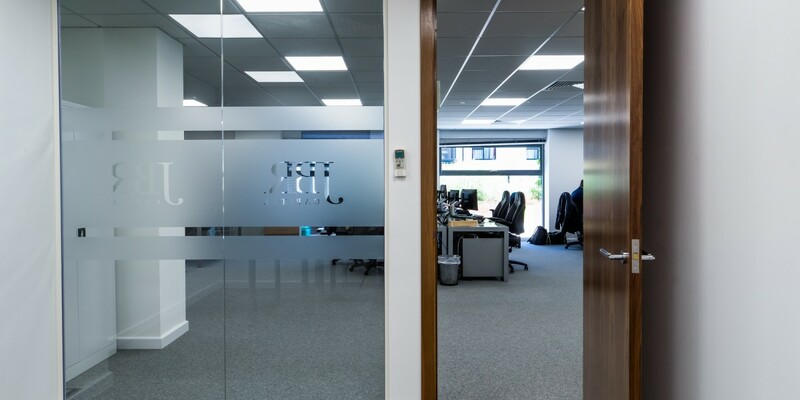 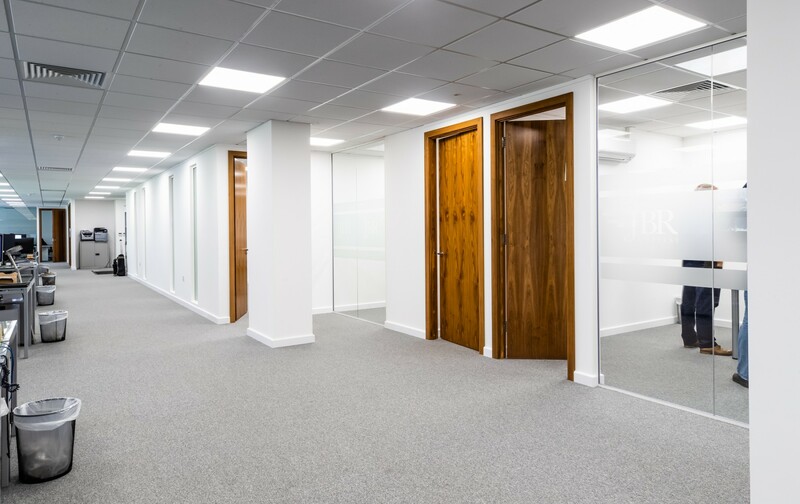 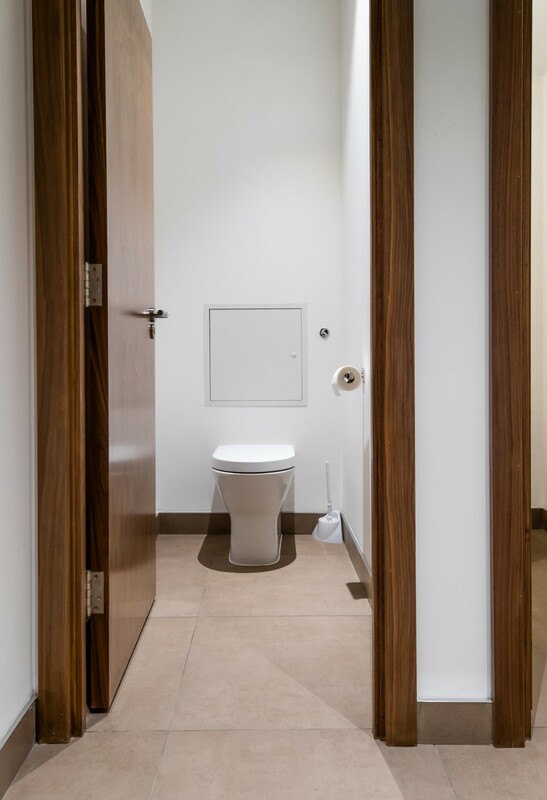 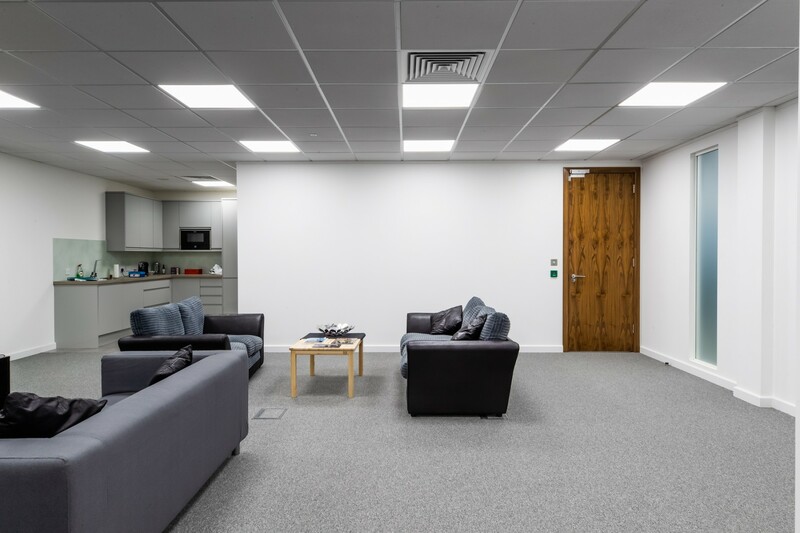 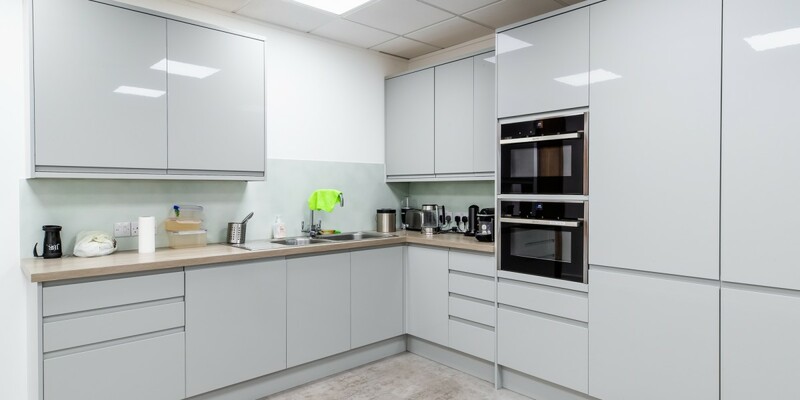 Apollo were contracted to create a main office space, with three meeting rooms, a reception, staff room, disabled WC, two main toilet areas, a small visitors’ toilet block and a sub-let office area with kitchen. 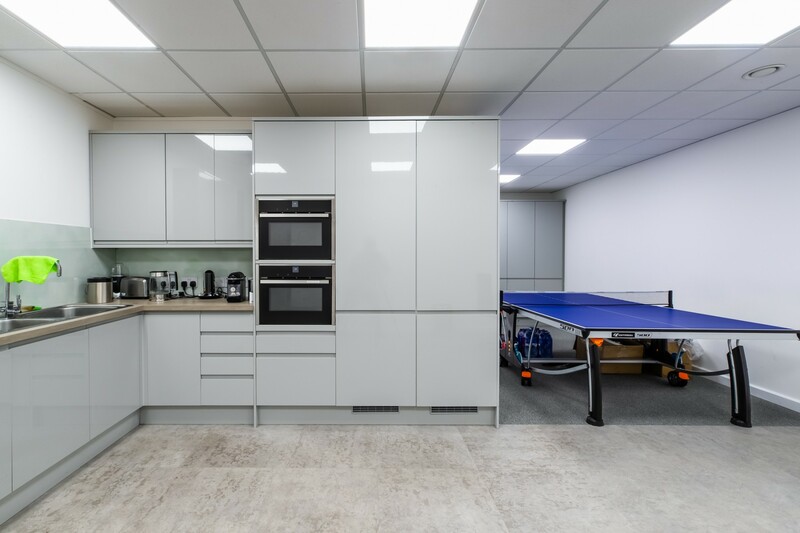 The entire project, starting from an empty shell, took 16 weeks and the build was awarded a Breeam sustainability rating of ‘excellent’. 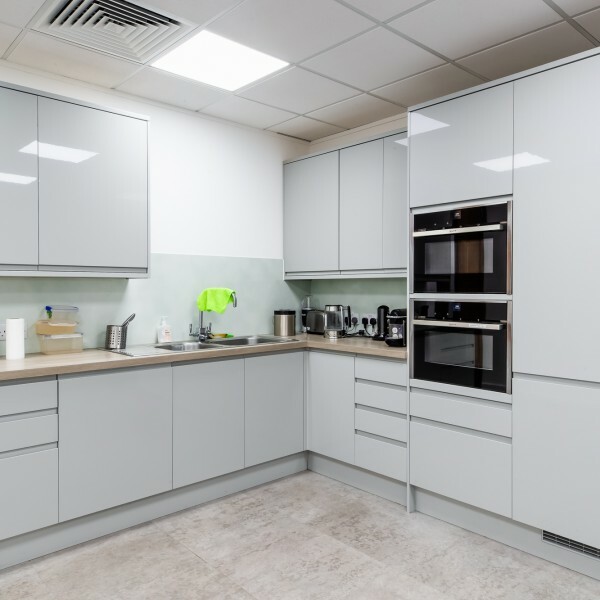 This means the building had to meet strict sustainability guidelines and approval from the Building Management Companies Green Lease Checklist. 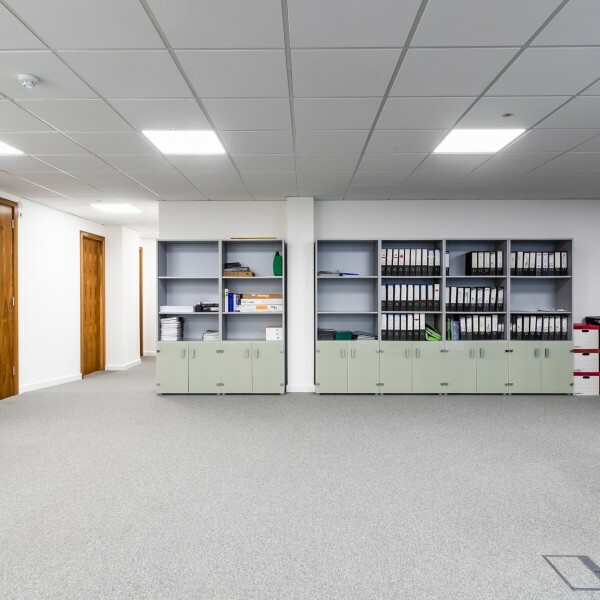 Even small elements such as the carpet adhesive had to be officially approved for its sustainability. 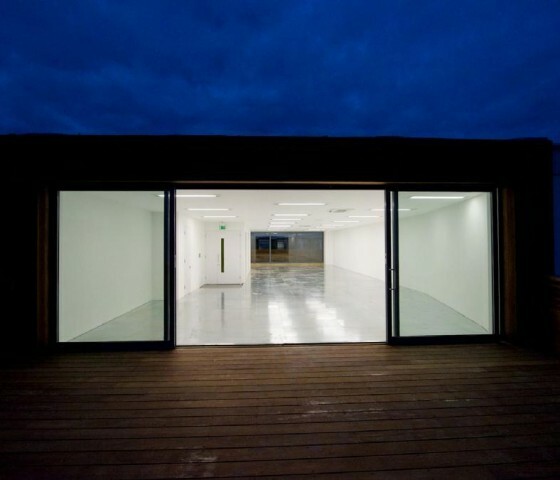 The building has been made as energy and water-efficient as possible and benefits from clean filtered air throughout. 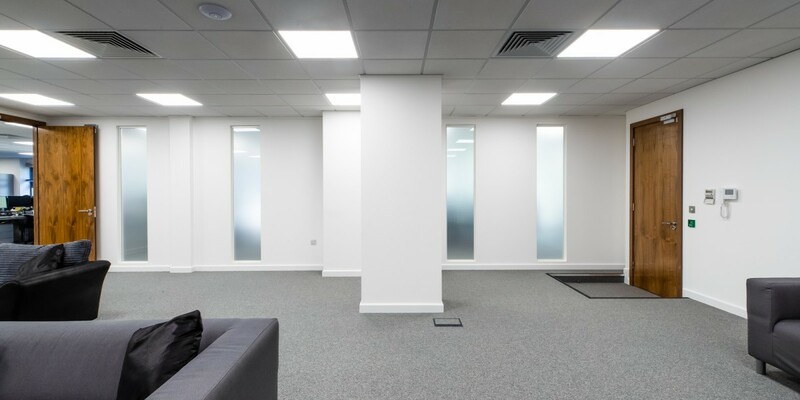 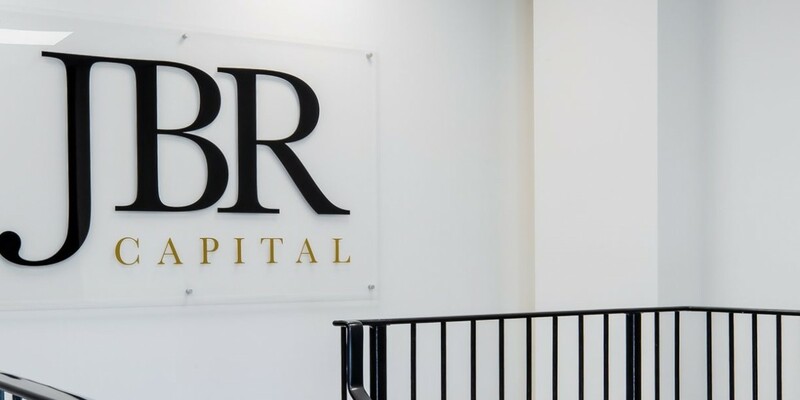 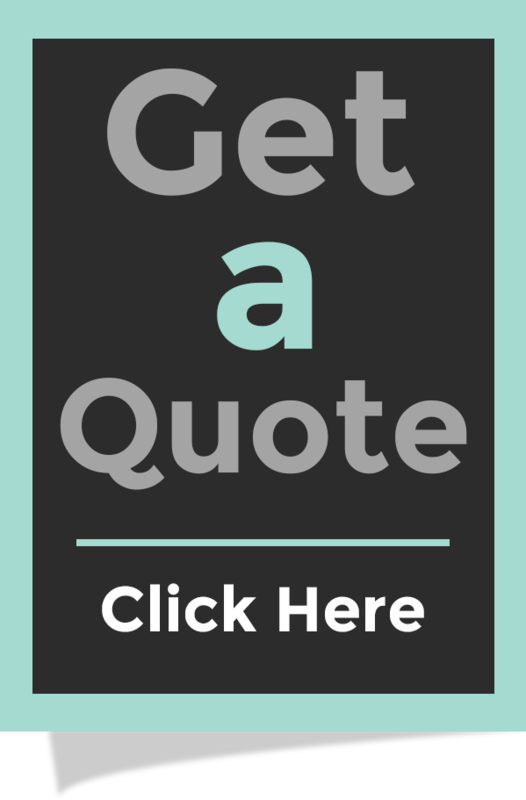 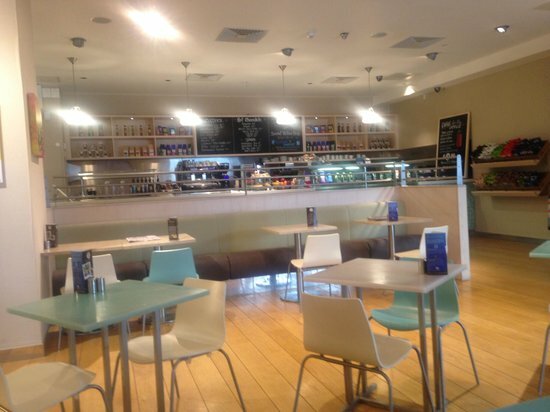 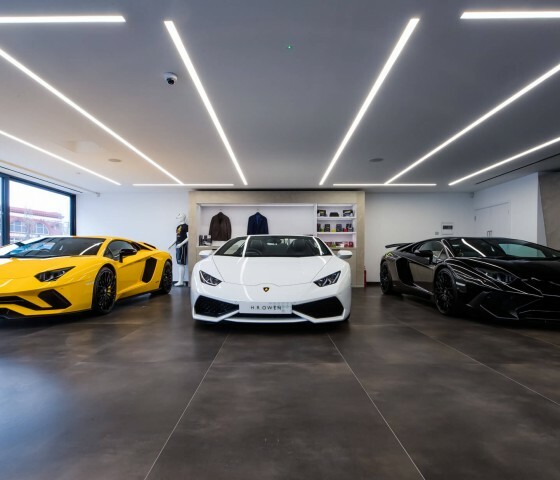 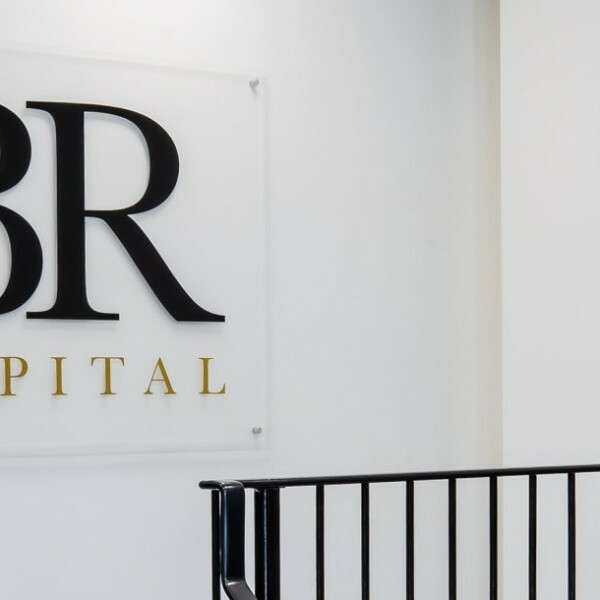 The project ran to programme with both floors of the building completed and handed over on time to our clients.